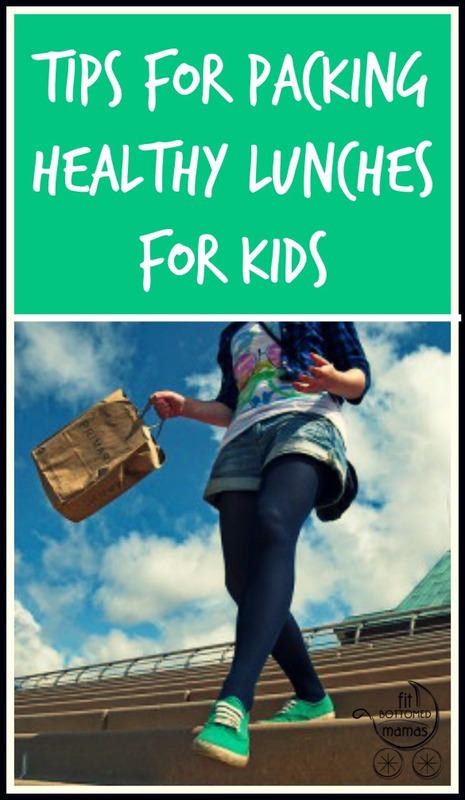 Most of us know the basics of good nutrition: Say yes to whole foods and say no to processed “foods.” But once kids get involved—picky eaters that they can be—it can be a little challenging to feed them healthy lunches and snacks that they enjoy. To avoid those dining disasters, Voskos Greek Yogurt is chiming in with its tips on eating healthy. They’re oldies but goodies—and we can all use some reminding now and again! 1. Calcium-rich dairy products. Cheese, yogurt, milk—it’s all fair game. But Greek yogurt is a powerhouse! Higher in protein than regular yogurt, the unsweetened versionscontain more probiotics while offering lower amounts of sugar and sodium. 2. Fresh fruit. Avoid canned or processed fruit which contain excess sugar. 3. Lean meat or a protein alternative. Try low-fat turkey breast or soup filled with beans, which has added fiber to keep your kids feeling satisfied. 4. Sliced vegetables. Vary the colors! Try jicama, bell peppers, cucumbers, sugar snap peas—the possibilities are endless. Plus, veggies pack a satisfying crunch, taking the place of chips. 5. Whole grains. Look for products like crackers and wheat breads with at least 3 grams of fiber per serving. Children who eat healthy foods are more likely to make better food and nutrition choices as adults. Also, remember the opposite is true: Overweight children tend to become overweight adults. Teaching and feeding children a healthy diet will have a bigger impact if you set the example. Plus, research has shown that adolescents who typically brought their lunch from home five days per week ate fast food on fewer occasions; consumed fewer servings of soda, fried potatoes, and high-sugar foods; and ate more fruit and vegetables compared with adolescents who never brought their lunch to school.